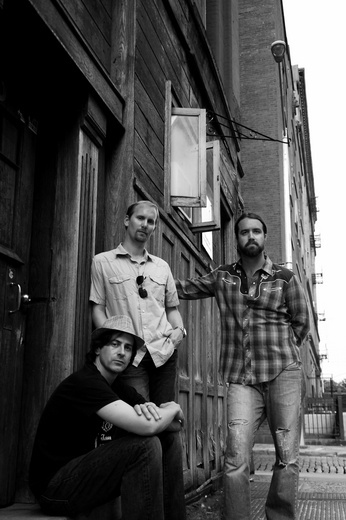 Lush three part harmonies, acoustic guitars, and mellow grooves. 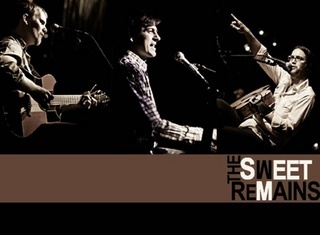 THE SWEET REMAINS is a nationally touring, acoustic folk-rock trio, in the tradition of Crosby, Stills & Nash, featuring rich 3-part harmony and strong lyrical songwriting. 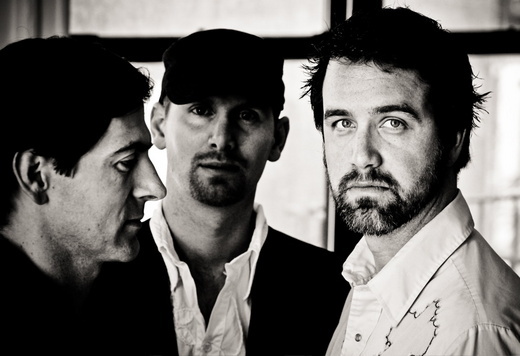 The band is a collaboration between three successful singer/songwriters (Rich Price, Greg Naughton, Brian Chartrand). Formerly signed to RCA and Geffen Records, Rich has released three solo albums and written music for film and television (most notably the multi-platinum selling Shrek 2 soundtrack). 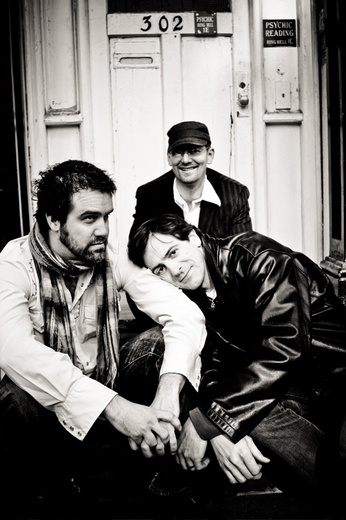 Greg's indie debut, 'Demogogue' was hailed by Performing Songwriter Magazine as a "rough and tumble folk-rock gem." Brian is the front-man of revered Phoenix heroes, Ten Dollar Outfit. 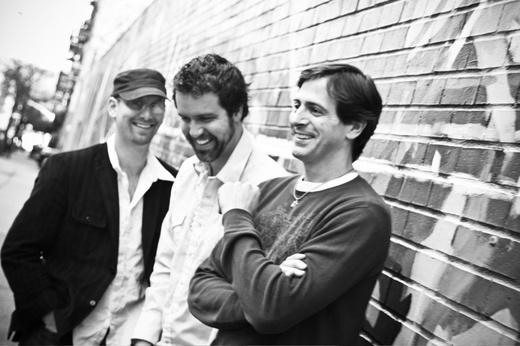 After a chance jam-session last year that instantly put their solo careers on the back-burner, Rich, Greg and Brian are touring in support of the band's debut release, Laurel & Sunset, now available at CD BABY and on iTunes. Reached 64th in Best of Rock chart in 2014. In the top 100 for 7 weeks. 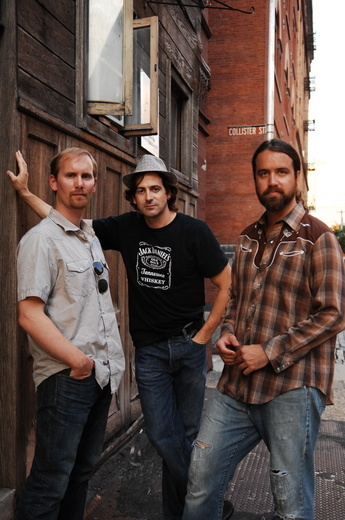 The Sweet Remains is a trio of singer-songwriters: Greg Naughton (also known to the New York stage for his acting talents), Rich Price and Brian Chartrand, whose backgrounds fuse together to create a pleasant, folksy rock. Save for Naughton’s distinctive vocals, which often display the strength of musical theater experience, you’d never know their new album, Laurel & Sunset, had any ties to the theater. But that’s not a bad thing; it’s a testament to the obvious collaborative effort that’s evident throughout the album. 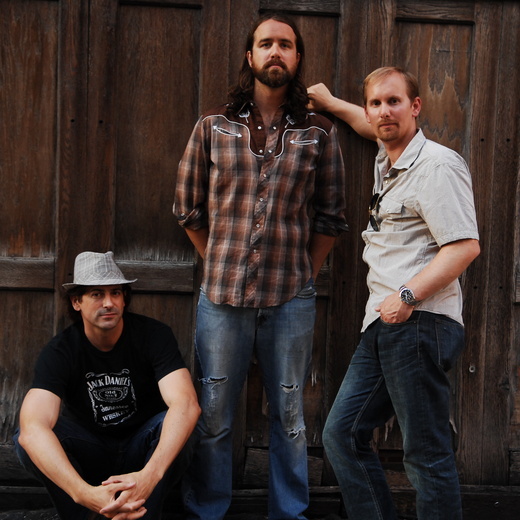 The band’s distinctive harmonies are reminiscent of Crosby, Stills and Nash, while at times their melodies have hints of James Taylor with a little bit bands like Dispatch thrown in. The album features sincere, sweetly romantic lyrics and crisp instrumentals that are simple enough to expose, but intricately crafted enough not to sound empty or suspended. From the gentle “Printemps A Paris” and references to wine and trips to France to the bouncier, more upbeat “What I’m Looking For”, it’s the kind of album you can envision yourself driving through a long, winding mountain road to – reminiscent of the way things outside the city feel so much freer and calmer. It sort of makes you want to go run in the woods on a windy fall afternoon. It’s not quite country and not quite entirely urban either – it’s much like that road you take between the two: neither here nor there, but straddling both sides with a solid foundation.